"With Postbox to PST exporter conversion from MBOX to PST will be a matter of just a few clicks. The converter gives you control over conversion." 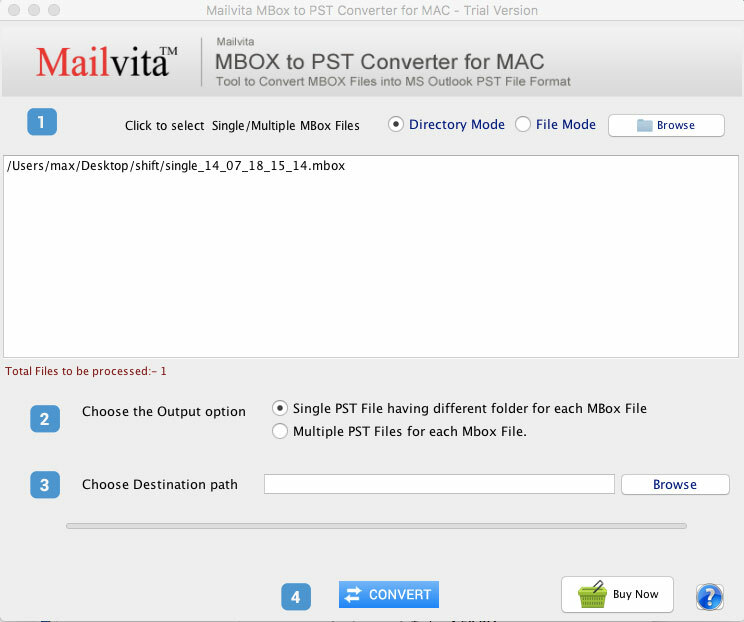 Convert Postbox to PST in batch, export selective emails only. Why load Postbox file to PST? Outlook is one of the best and secure application to manage emails files and attachments. Outlook PST can be easily accessed to any platform whereas Postbox is not supported by many email clients. PST is more user-friendly and reliable application and Outlook PST can be easily configured with exchange server. Several Shareware Industry Awards are won by Postbox to PST Converter and the software is recognized as the best software due to its advanced features. 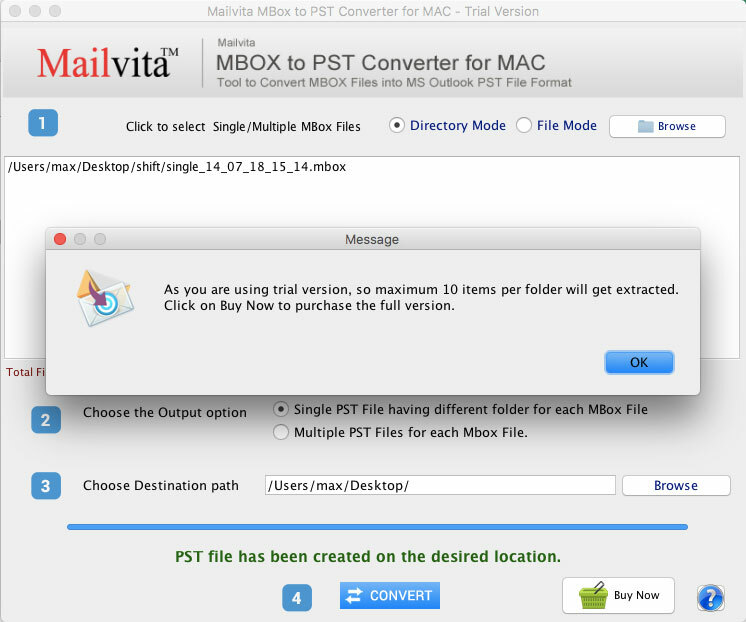 Postbox to PST Converter for Mac? 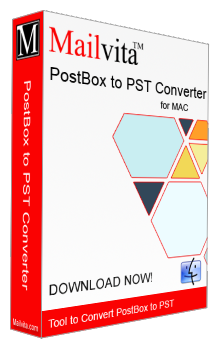 Postbox to PST Converter for Macis the wonderful application for migration of Postbox files to Outlook PST. The software is so simple that it can be easily operated by any technical or non-technical person. You will always get accurate results and no data loss will be faced during the conversion process. The reliable converter can work on all versions of Outlook. This is a prominent feature which allows users to export those Postbox databases that they want to. The exporter supports deep file filtration feature to select filtered selective MBOX files to export into PST. Why wait for a long time to export data. With this exporter, users can select more than one Postbox files to export into PST. The conversion tool gives users the flexibility to select as many files as they wish to export at once. Once Postbox to PST migration takes place, the tool saves the newly created PST files to a new folder or an existed one. The file location is decided by users only. This systematic conversion makes data management easy. It doesn't matter whether an MBOX file is big or small, the smart converter tool manages to export MBOX files of different sizes. The file size doesn't interrupt the conversion goal. This is a reliable application as its conversion quality has been analysed time and again by our experts. It gives accurate conversion results. All mails of Postbox are safely exported to PST with no error. Handling the software is easy. It doesn't need deep technical assistance. Like other simple programs, you will have to follow just 3-4 steps to upload and run the app. The lightweight tool has an interactive interface. Can I export inaccessible Postbox databases? It reads only healthy Postbox data. Can I export multiple MBOX files using your application? Yes, you can swiftly export MBOX files in bunch and can save your time and efforts. How long is the license of the program valid? Its license validity is for the time period you would like to use it. Postbox to PST is a remarkable application. Now, I can keep my work continue on both Mac and Windows platform. Many of our office workers do work from home. Therefore, we need a data conversion tool that allows workers to comfortably access our mails in MS Outlook. That need is now fulfilling accurately. Earlier, I could not think of moving Postbox to PST format but when I came to know about Postbox to PST Converter, I found it really a classy tool with amazing features and options. The tool performs the whole conversion in a few minutes, which was not possible for me to think. The support team of the software is hardworking and sincere towards their work. Once, I was migrating from Postbox to PST and got some issues. Then I contacted the customer handling team. They guys are so quick and hard working. They put their whole efforts and provide satisfactory results to me.